Tucked away in a tranquil but ever so central location moments from the seafront, this recently refurbished one bedroom ground floor converted flat will make someone a perfect first time buy, a very reliable buy to let investment or a gorgeous second / holiday home near the sea! 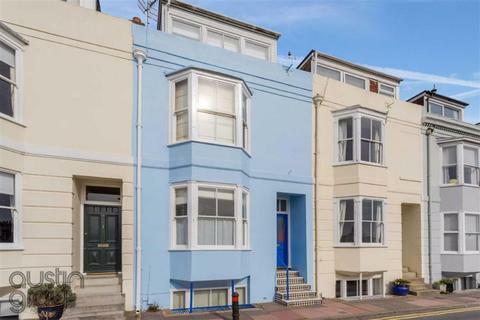 A three bedroom, two bathroom, four-storey, Victorian, terraced home situated close to the city centre, seafront and Brighton mainline station. 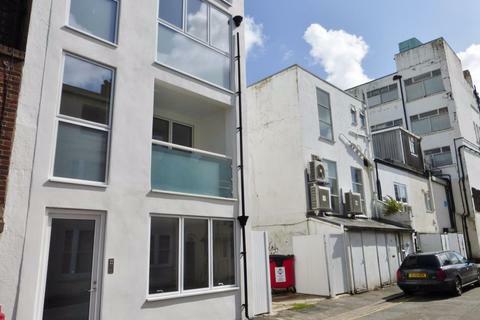 A spacious one double bedroom converted flat offered for sale with no onward chain, share of the freehold and close to city centre and seafront. 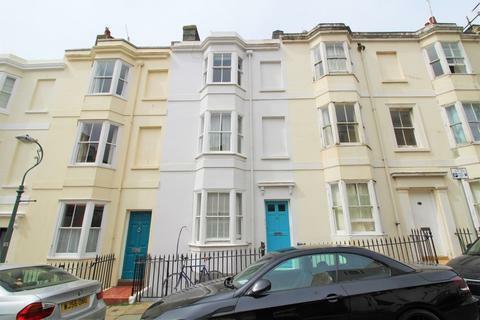 A recently refurbished purpose built two bedroom first floor flat in a good location in the heart of Hove. Close to shops and local schools. Available Now. Established in 2001, we are specialist estate agents in Brighton, Hastings and the surrounding areas. As experienced property professionals, we provide a complete range of services for buyers, sellers, landlords, tenants and investors, including free property valuations, marketing, administration and technical advice. We also offer practical support through our own in-house repairs and maintenance team. They're available 24 hours a day to resolve problems for landlords and tenants - and if you're selling, they can make any indoor and outdoor repairs, renovations and upgrades you need to prepare your property before it's brought to market. For those looking to sell, it’s important to choose the right estate agent. 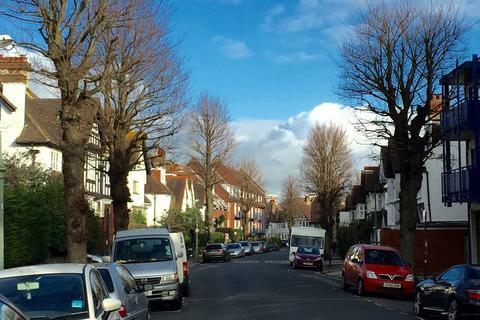 Here at Easylet & Sale, we have a wealth of experience and knowledge of Brighton, Hastings and the surrounding areas. By utilising our expert team to help sell your property, we will ensure that you get the right price for the location. Benefit from our professional advice throughout every step of your selling process. Assistance for landlords is also offered at Easylet & Sale. Take a look at our step-by-step landlord guide, as well as our investment guide and learn more about landlord fees today. 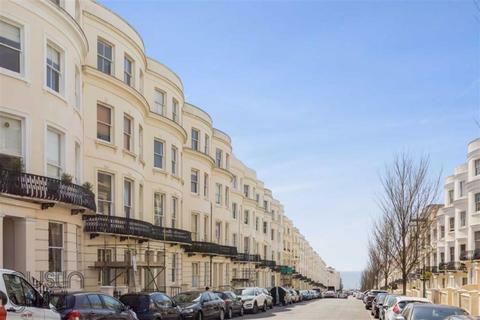 We also offer our services to those looking to buy or rent a property in Hastings or Brighton. We appreciate that the process of buying or renting a home can be difficult, especially for those who are looking for their first property, which is why we are committed to helping you find the best home at the best price. 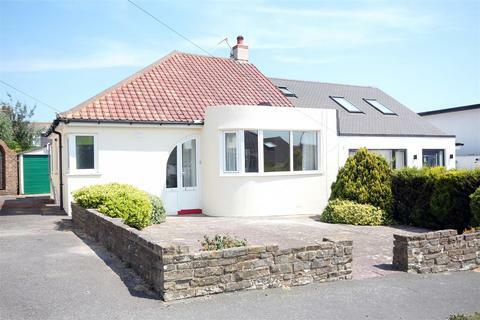 Browse our range of properties to let and to buy today. Our student tenancy services are excellent for those looking for student accommodation in Brighton and Hastings. Our in-depth experience of the area gives us advantageous insights into the student market, ensuring that you can rent a property that’s close to main transportation services, as well as nearby the city centre and in close proximity to the campus. At Easylet & Sale, we endeavour to put the customer first. Our useful renting guide and buying guide can be incredibly beneficial if you’re unsure where to start. Whatever your reason for buying, selling or renting, we're here to help and will make the whole process as simple as possible. To find out more about Easylet & Sale estate agents in Brighton and Hastings, and our sales, letting, property management and maintenance services, get in touch with us today. Red Brick Sales & Lettings is an independent business, owned and managed by local people. We have many years combined experience and our philosophy is simple - to offer exceptional levels of customer service. We believe in getting the most out of landlords properties for them, whilst keeping tenants happy at the same time. We offer a personal, friendly but professional service to our landlords and tenants alike. We get to know our rental properties inside out and regularly communicate with landlords and tenants, ensuring the best possible service. Basically, we really enjoy our work and hope you enjoy working with us! We specialise in sales and lettings in Coventry and Rugby as well property management in the Brighton area. We also provide remote property management throughout the rest of the UK. As an independent estate agent in Coventry, Rugby & Brighton, we have a wealth of local knowledge and have very competitive fees. Why choose Maslen Estate Agents in East Sussex? Whether you are buying or selling a property, choosing the right estate agent is key to ensuring the process runs smoothly. There are many agents to choose from and it’s important to choose a knowledgeable estate agent that can give you sound, relevant advice. Each property move brings with it different challenges, so you need an estate agent you can talk to when you want to and trust you’ll get open, honest advice. Here at Maslen Estate Agents we will be with you every step of the way. From our first viewing and valuation of your property, through to achieving the maximum possible sale price, we will give you honest, professional guidance and support. Our enthusiastic, experienced team of negotiators are extremely knowledgeable about the local housing market and how to best market your property. We provide honest feedback after every viewing, and ensure you are kept fully informed at every stage of your sale. To ease the process further, we also provide independent mortgage advice from the whole market, including remortgaging. In addition we can arrange buildings and contents insurance, mortgage payment protection and life and critical illness cover. We don’t charge a fee for these services. Download our handy guide to homebuying and mortgages here. When choosing an estate agent, don’t make a decision based purely on commission fee. It’s tempting to appoint an agent just because they offer a low commission rate, but this is a false economy. Other factors to consider are local knowledge, expertise and levels of customer service. Look at an estate agent’s sales results; you’ll be able to get an idea of which agents concentrate on getting the best possible sale price rather than just a quick sale. Which means you’ll get the best customer service and a better price for your property, making more money overall. We are one of only three estate agents in Brighton & Hove that has achieved membership of the ‘Buy With Confidence’ scheme, established by Trading Standards and one of the first in the city to become licensed members of the National Association of Estate Agents (NAEA), adhering to a strict code of practice and levels of staff training and qualifications. This is also reflected by our 12 years with ‘Investors In People’ (IIP) status and membership of The Property Ombudsman. We were also winners of the Brighton & Hove Estate Agents Award for Raising Professional Standards 2010.